Binding materials are used to hold important documents together. 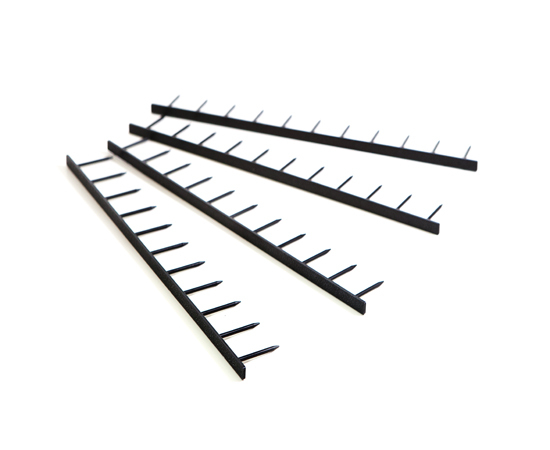 PaperCraft’s GBC® combs are the first choice among top businesses around the world. 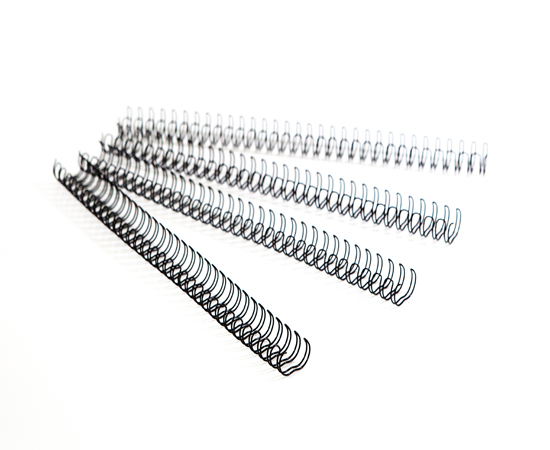 “Keep it together” with PaperCraft’s huge selection of in-stock and ready-to-deliver GBC® combs, plastic coil, velo-strips and Double-O wire. Whether binding documents for an upcoming trial or for a sales presentation, we have the size, color and binding material that's right for you. 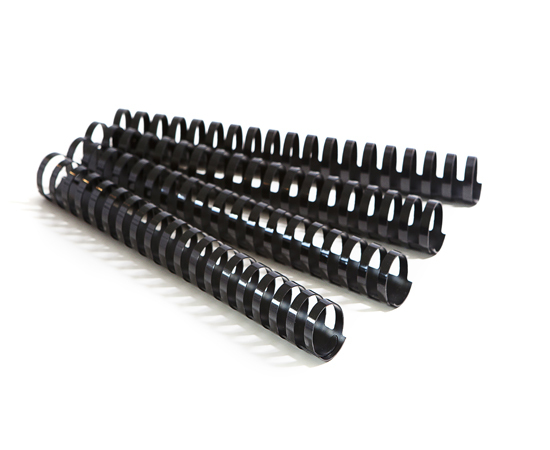 Do you carry binding combs in different sizes and colors? PaperCraft is one of the few companies who offer A3, A4, A5 and legal sizes in addition to standard letter size. 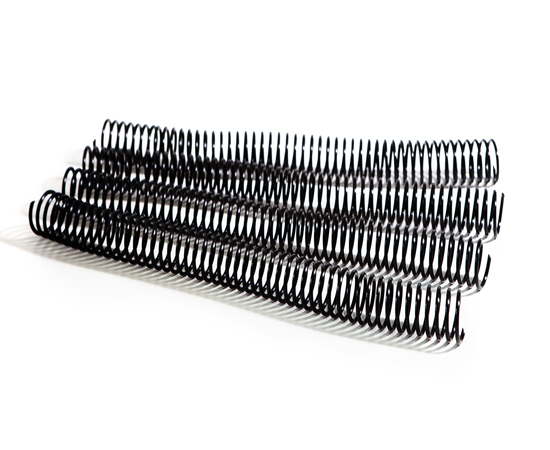 We also carry multiple colors for GBC® combs and plastic coils to match your corporate colors or presentation theme. Often in-stock and ready to go!